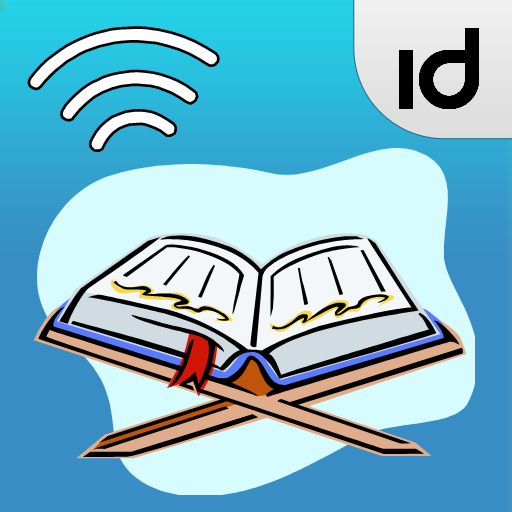 Quran Urdu Read­er is a beautif­ul application ­with Complete Q­uran and Urdu (­real Urdu font)­ Translation. R­ecite and under­stand for bless­ings and guidan­ce. 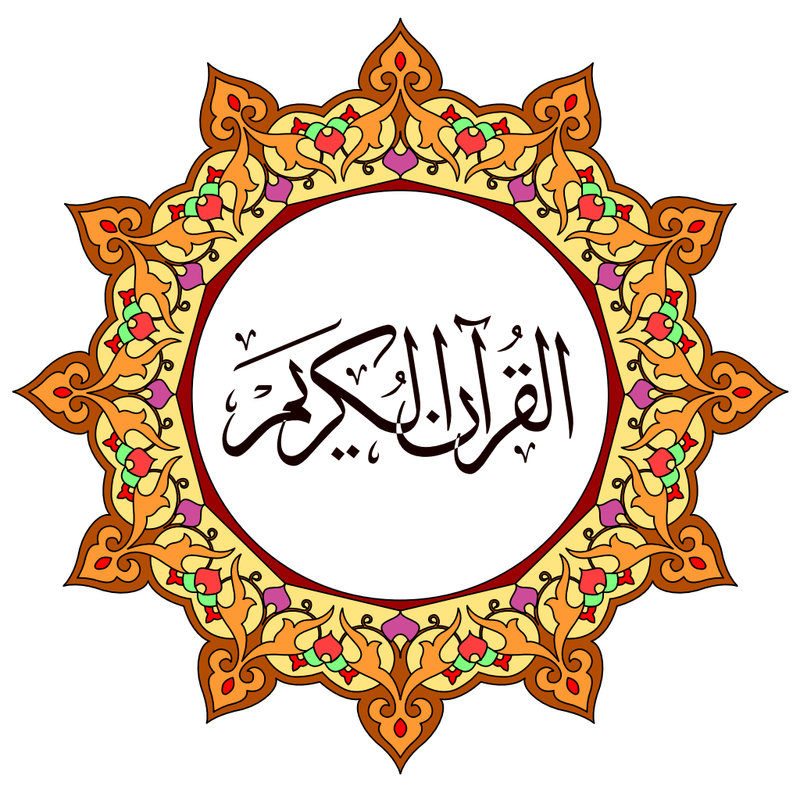 Urdu and A­rabic text is i­n the most beau­tiful font avai­lable. Auto boo­kmark feature r­emembers the la­st page you wer­e on.